We take our job as your primary insurance agency seriously. Our agency represents many of the top rated insurance carriers with an emphasis on finding you the best coverage for the best rate. DeWees Insurance Partners is not affiliated with any one insurance carrier. Instead the agency represents highly rated, reputable and financially stable insurance companies. It is through this diverse representation that DeWees Insurance Partners can offer you a variety of insurance alternatives to properly fit your needs. 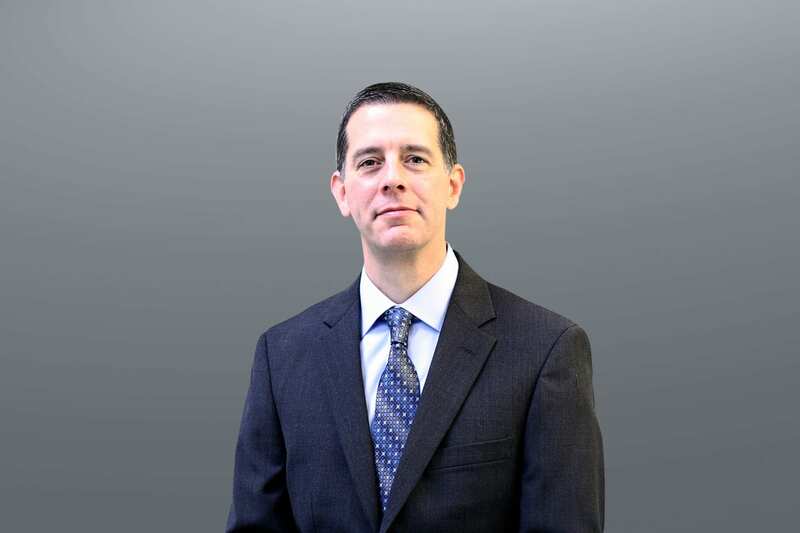 Josh DeWees has over 6 years’ experience in the insurance industry. 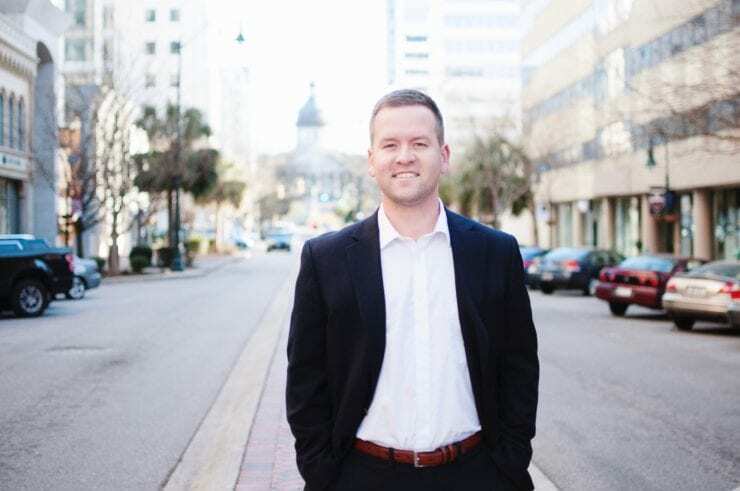 He first began his career in insurance by working for one of the top producing State Farm agencies in Columbia, South Carolina where he excelled in sales and customer service. Working for such a large corporation gave him the training, knowledge, and expertise in various aspects of the insurance industry. 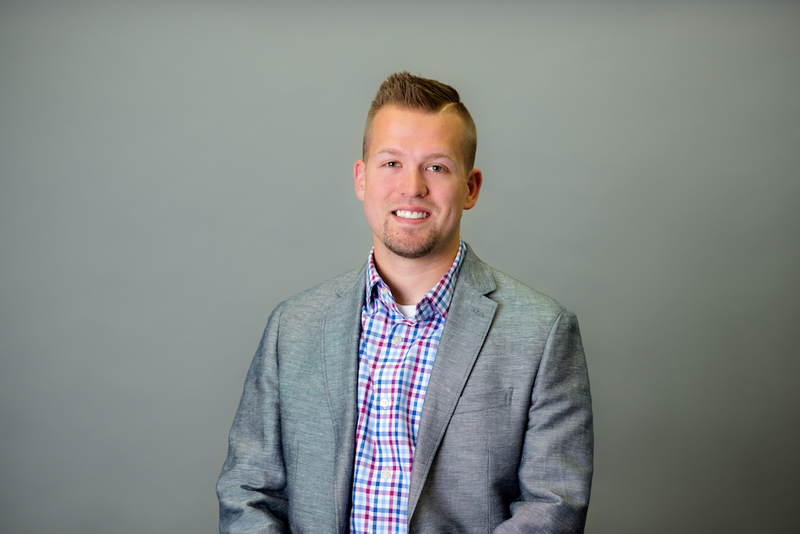 Prior to working in insurance, Josh held a variety of sales positions which he always excelled in due to his trustworthy and personable attitude. His drive to have his own company and his expert knowledge of insurance led him to open DeWees Insurance Partners, LLC in 2015. Josh, an avid golfer, and his wife are both members of Spring Valley Country Club, he is also a member of the Irmo Chamber of Commerce. Aside from growing his business, his passions include, quality time, spent with his family, friends and dog, trips to the mountains and golf. Bernie has over 30 years of business experience in various industries. He is currently an Owner of multiple entities as well as CEO and Partner with various other companies. Prior positions include President and Founder of 3-D Service, President of Magnetech and Vice President at ABB. He is a volunteer and instructor for various non-profit entities. 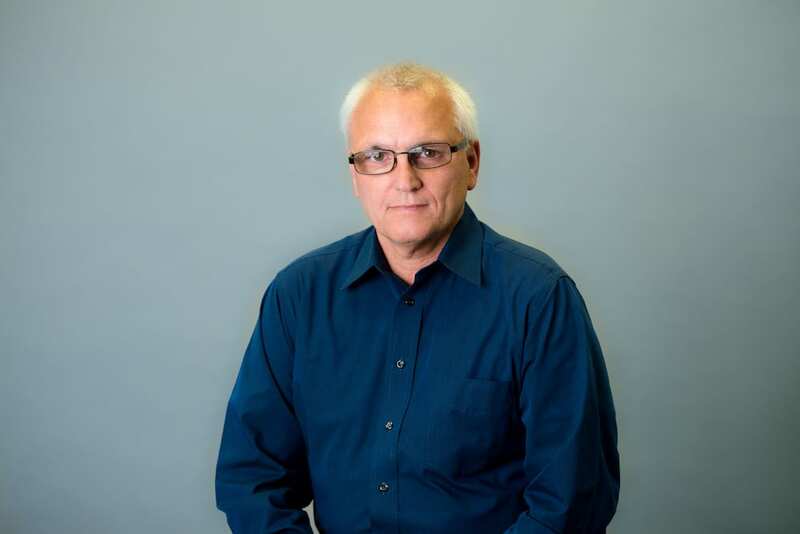 Gordon is a Director of Finance and HR with over 30 years of experience. After graduating from Youngstown State University with an AAS in Computer Technology, he returned to school at Mount Union College where he received his Bachelors of Arts in Business Administration. Gordon is a devoted fan of The Ohio State University football and wrestling teams. 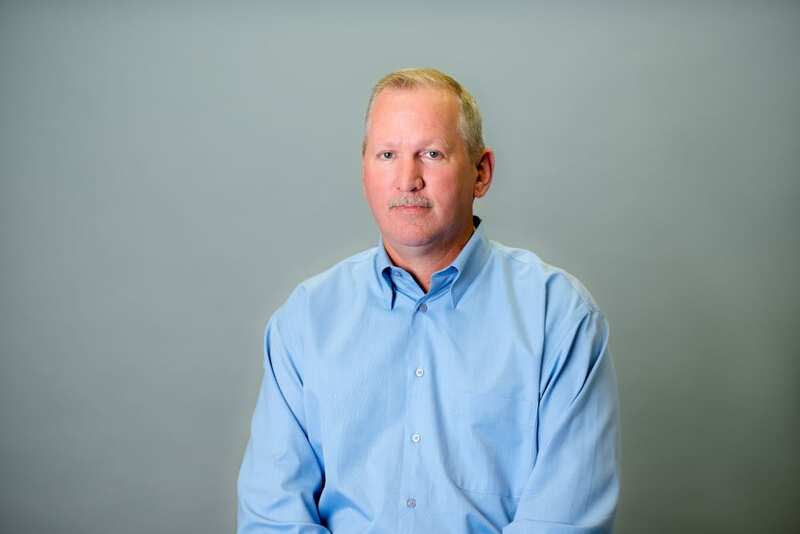 Jim has over 20 years experience and previously served as the Director of Quality at Miscor Group where he developed, reviewed, audited and revised Quality Management Systems, conducted internal and external quality audits, established quality objectives, resolution of nonconformance events, and improved processes. Throughout his career, Jim has held various roles in Executive Management, Board positions, and strategic/continuous improvement teams. He received a Bachelor of Science in Industrial Management from The University of Akron, a Master of Business Administration in Executive Management from Ashland University, and completed several quality and safety courses. Matthew is very passionate about the Web and using it to effectively market his clients. He has over 12 years of experience with the Web and over 9 years experience with information technology and information systems. Growing up, he became an I.T. and Marketing assistant where he learned about effectively marketing and managing a company. He continued his love for business by attending Kent State University and graduating with a Bachelors Degree in Business Management and Computer Information Systems. 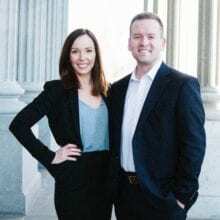 After graduating college, he took a position at BDeWees Consulting where he continued gaining experience consulting for both small and large companies. He now owns a Marketing company, COSO Media, and an I.T. company, Virtual DataWorks.